Girls Day: Discount will be drawn out at 9 AM, show and tell to begin at 10 AM. Discount for those at the meeting will be good till Noon. 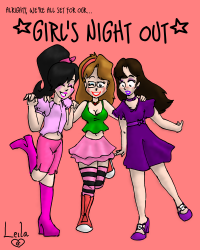 Girls Night: Discount will be revealed at 5 PM, show and tell begins at 7 PM.